We’re passionate about supporting independent music. Share your thoughts as a fan on the current music streaming industry and help shape a new streaming model that better supports your favourite independent bands and artists. 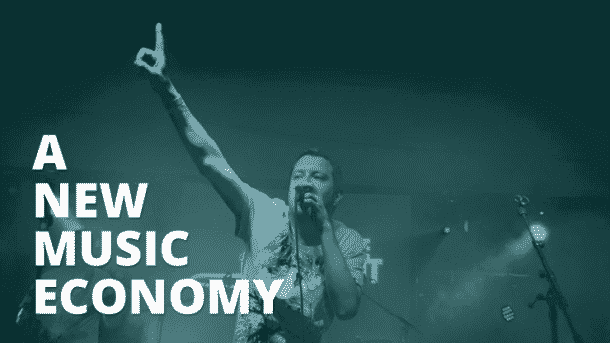 IF YOU ARE AN ARTIST OR LABEL, CHECK OUT THIS SURVEY ON MUSIC STREAMING ALSO.